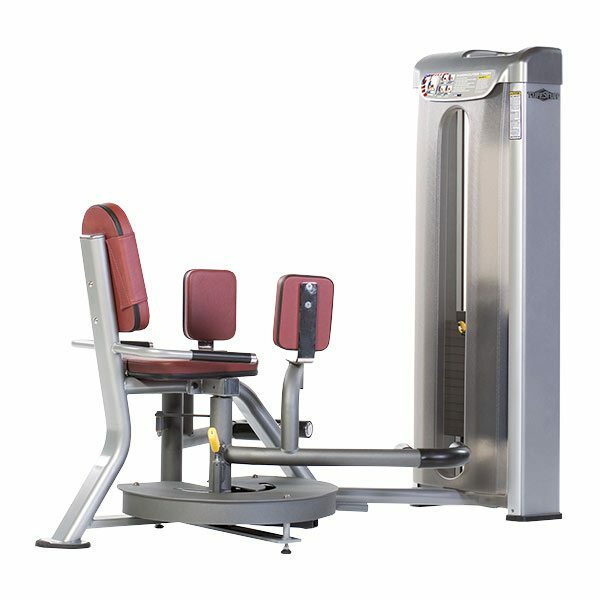 TuffStuff Selectorized Dual Stations from Commercial Fitness Superstore are the perfect solution for fitness facilities where space, budget or both are at a premium. TuffStuff Selectorized dual stations provide multiple exercises within a small footprint. TuffStuff’s Innovative designs offer a blend of quality components, intuitive and simple adjustments, superior biomechanics and an overall excellent value. 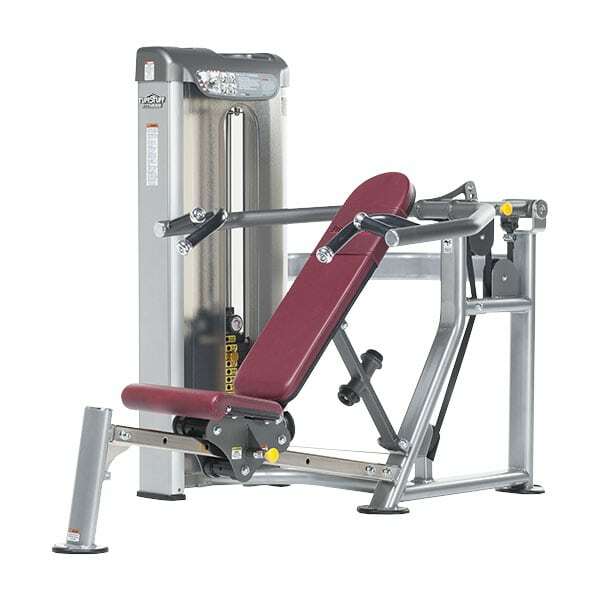 The TuffStuff PPD-801Multi-Press is available at Commercial Fitness Superstore. Multi-purpose bench and press for flat, incline, and shoulder presses. 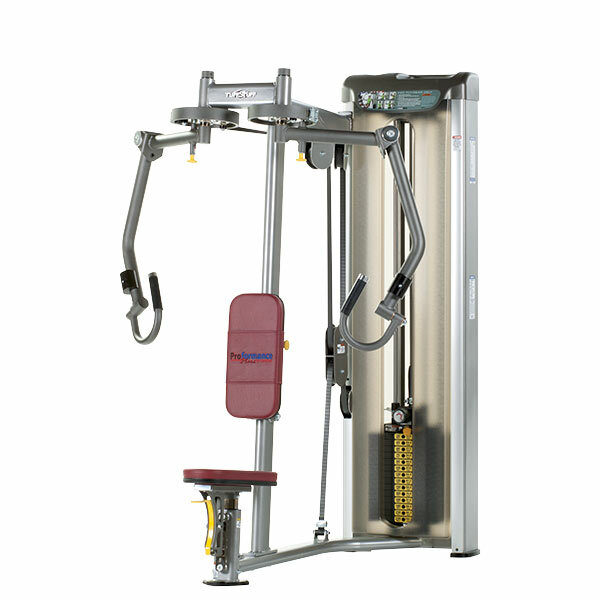 The TuffStuff PPD-8012 Lat / Mid / Low Row is available at Commercial Fitness Superstore. 3-in-1 design offers independent lat, tricep and low row stations. The TuffStuff PPD-804 Biceps / Triceps is a selectorized 3-in-1 design, that features a counter-balanced pivot arm with multi-grip handles, allowing for both overhand and underhand grip positions. 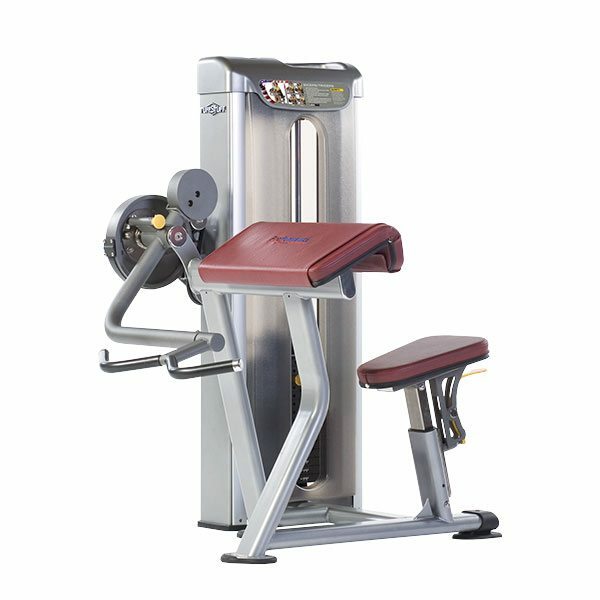 The TuffStuff PPD-806 Leg Extension / Curl is a selectorized leg extension & curl machine, featuring a biomechanically correct set angle that provides proper support and isolation of muscle groups. The PPD-806 Leg Extension / Curl also features gas assist back support, which easily adjusts for proper positioning and knee alignment. 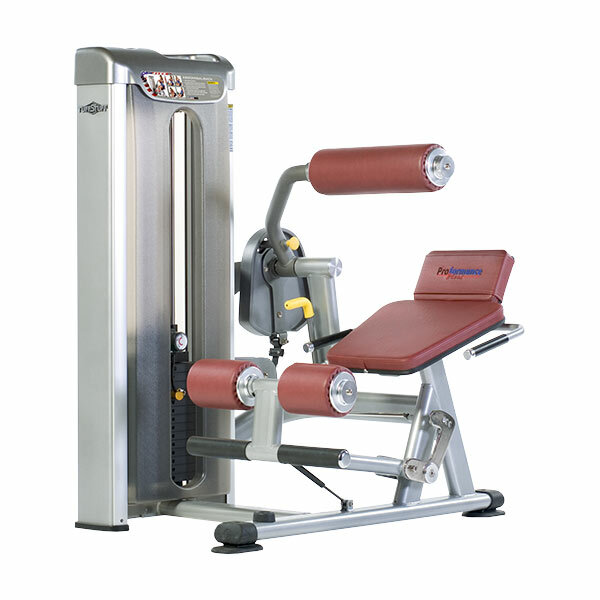 The TuffStuff PPD-807 Inner / Outer Thigh is a selectorized inner & outer thigh machine. 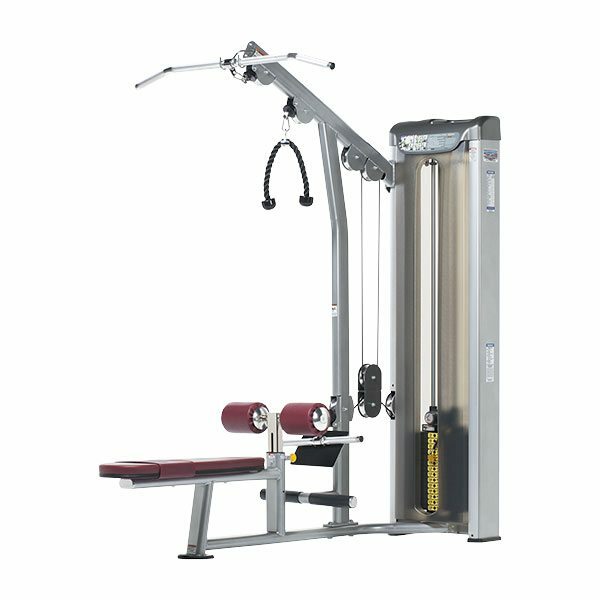 The PPD-807 features a conveniently located lever that allows the user to adjust for range of motion and start position for both exercises. 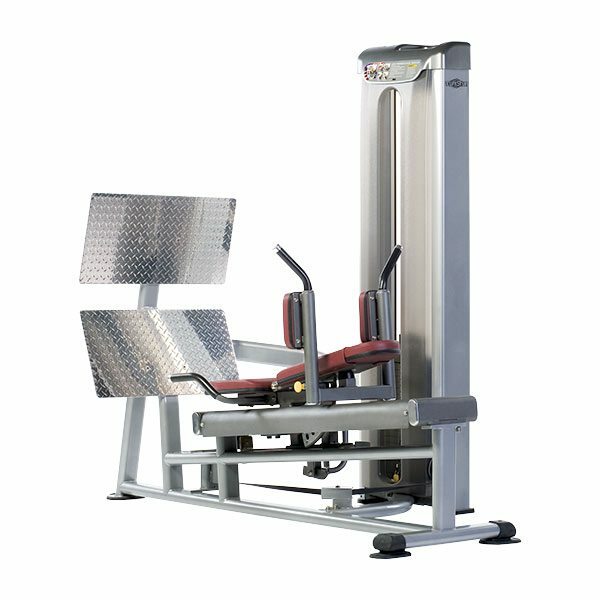 The TuffStuff PPD-830 Leg Press / Hack Squat is a selectorized leg press & hack squat machine, featuring large aluminum foot plates for exercise variation, and a dual self-aligning 1-1/2″ liner bearing system. 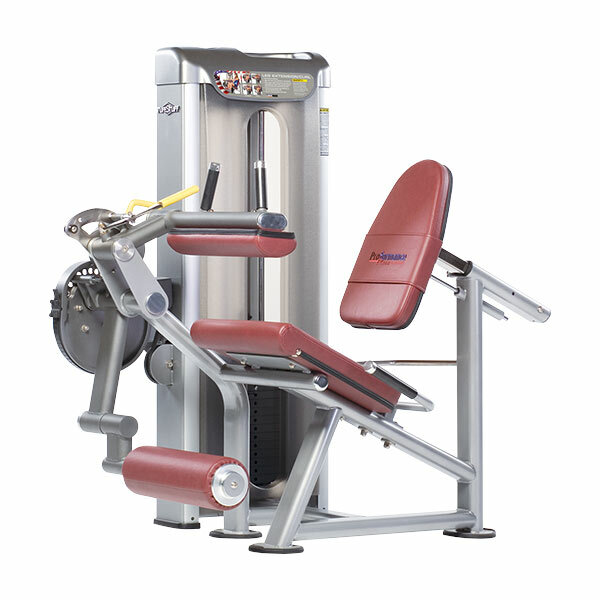 The PPD-830 Leg Press / Hack Squat also features an adjustable back support, adjustable for upright or flat for seated or horizontal positioning.